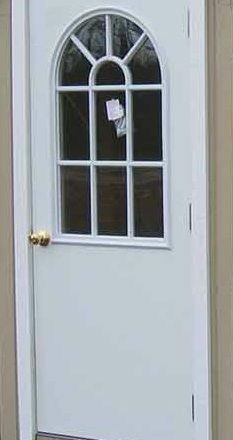 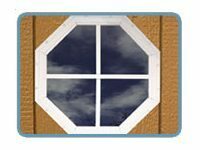 Upgrade your Little Cottage Company shed with the Single Steel Entry Door With Glass. 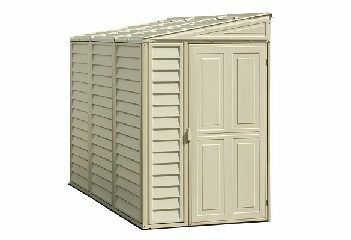 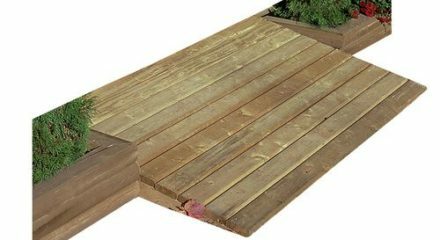 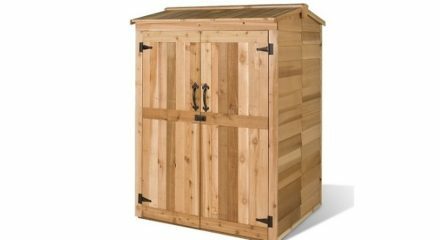 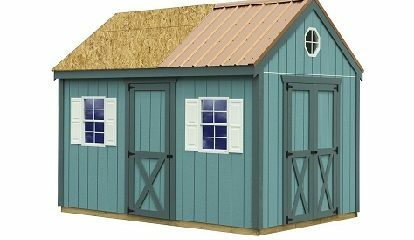 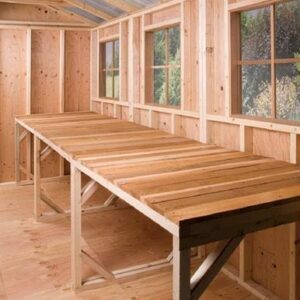 It’s a great addition to any shed. 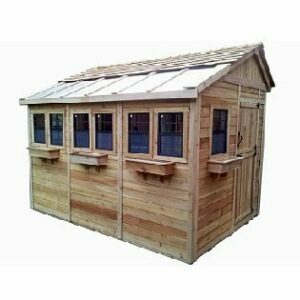 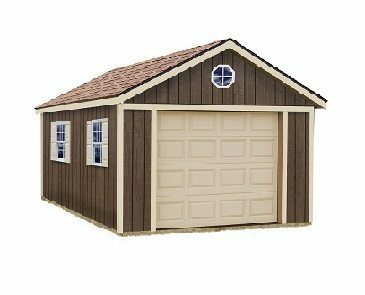 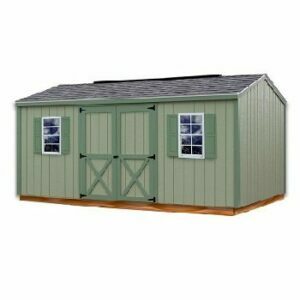 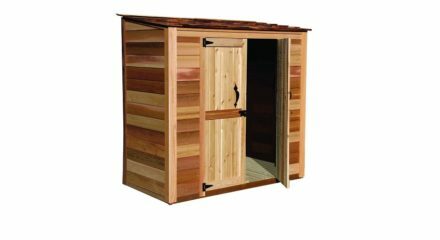 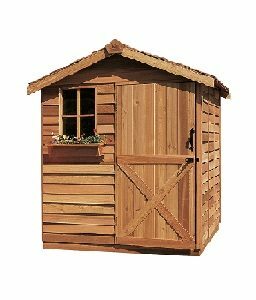 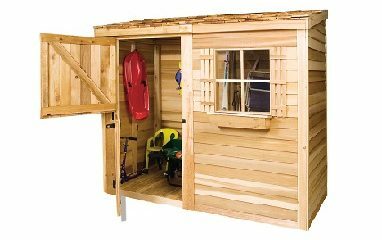 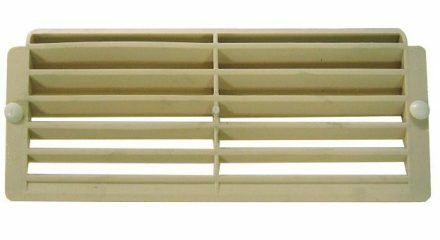 Door must be ordered at the time of your Little Cottage Co. shed.